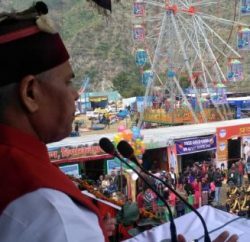 Shimla: Water conservation is a need of the hour and Himachal Pradesh Governor Acharya Devvrat has advised to construct check dams in every possible place in the state. The Governor, speaking at a function ‘Bharat Ki Jal Sanskriti’ organized by Government Degree College, Sanjauli in collaboration with the Sadguru Education and Welfare Association (SEWA) today, said that check dams were most effective modus for water conservation and the state government should give more emphasis on constructing such dams besides revival of water sources, which had dried up. Acharya Devvrat said check dams had proved to be very successful in checking the flow of water besides soil erosion and ensuring flood control. This technique would go a long way in increasing ground water level and environment conservation. He asked NGOs and common people to come forward to supplement the efforts of the Government in this direction so that there was no water scarcity in the State. 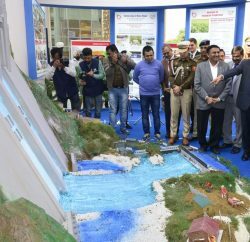 The Governor expressed satisfaction that the State Government had undertaken effective steps for water conservation and people were aware of their responsibility. 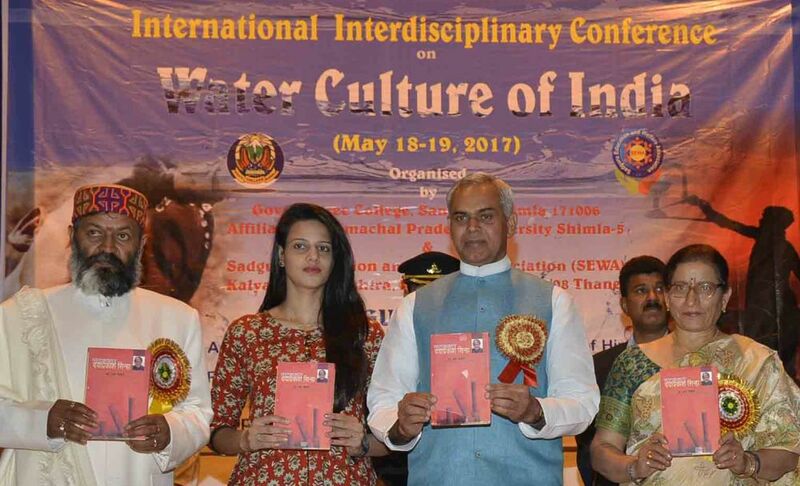 He appealed the teaching community to spread awareness about water conservation amongst their students. 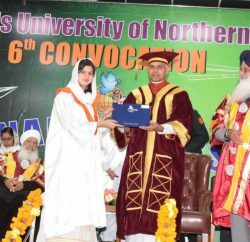 Vice Chancellor, HP University Shimla Prof. ADN Bajpai said that the figures of scientific mapping on decreasing water level were alarming and global warming was posing more threat. He emphasised on practicing effective measures for water conservation in day-to-day use.